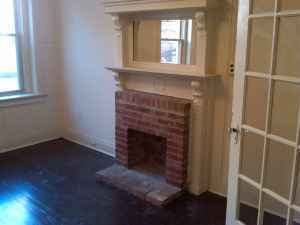 Looks like this could be a good roomate option – this 2 bedroom is going for $1945. Sound right? Dear PoP – Why are these Restrooms Locked?